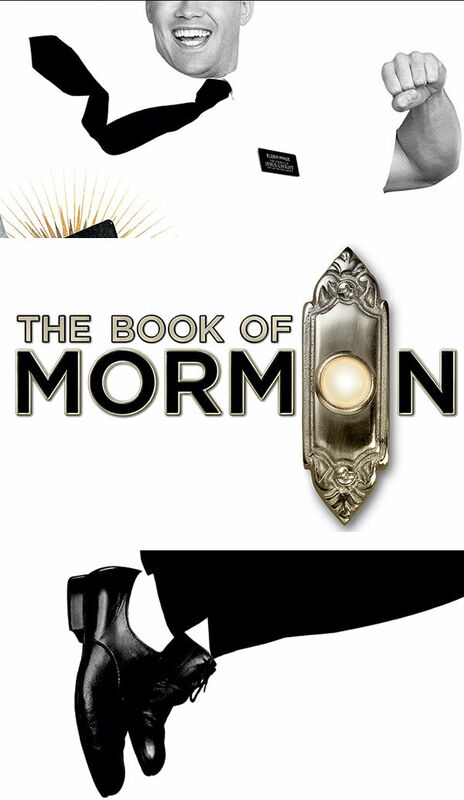 THE BOOK OF MORMON features book, music and lyrics by Trey Parker, Robert Lopez and Matt Stone. 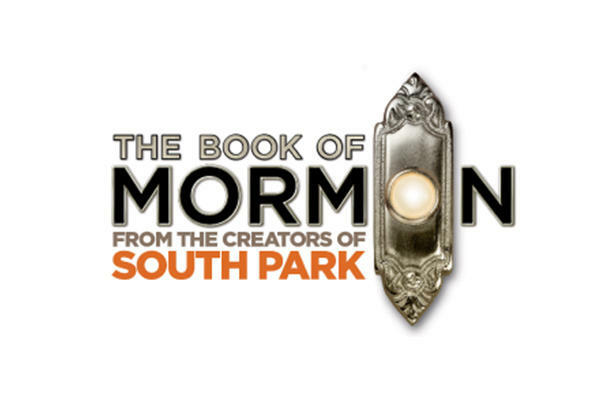 Parker and Stone are the four-time Emmy Award-winning creators of the landmark animated series, “South Park.” Tony Award-winner Lopez is co-creator of the long-running hit musical comedy, Avenue Q. 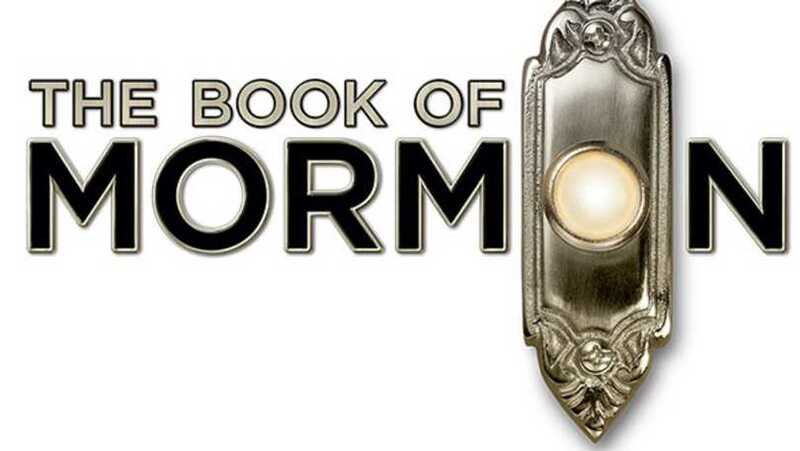 The musical is choreographed by Tony Award-winner Casey Nicholaw (Monty Python’s Spamalot, The Drowsy Chaperone) and is directed by Nicholaw and Parker.